Rose‑Hulman is a science, technology, engineering and mathematics college in west-central Indiana. Our mission is to give our students the world’s best STEM education in an environment of individual attention and support. We have outstanding professors, highly-motivated students, a dedicated staff and wonderful facilities on a beautiful 200-acre campus. Put it all together and you have more than college—you have a family atmosphere and a learning experience you’ll value the rest of your life. Our professors are leaders in their fields with degrees from the nation’s top programs, but their primary responsibility and focus is always on teaching. While they conduct research and write papers like other top faculty, they never put research ahead of their students. Wonder what you’ll do when you’re not in class or hitting the books? 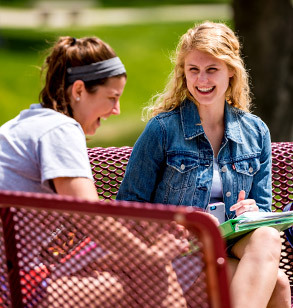 Campus life at Rose-Hulman is never boring. You’ll have a chance to participate in clubs, competition teams, varsity and intramural sports, student government, and much more. We are one of the nation’s top-ranked schools for helping our graduates find satisfying, financially rewarding and meaningful careers. 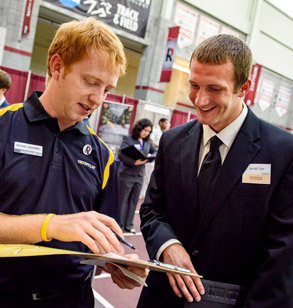 Our career services professionals will help you land your dream job or find the right graduate school to attend. 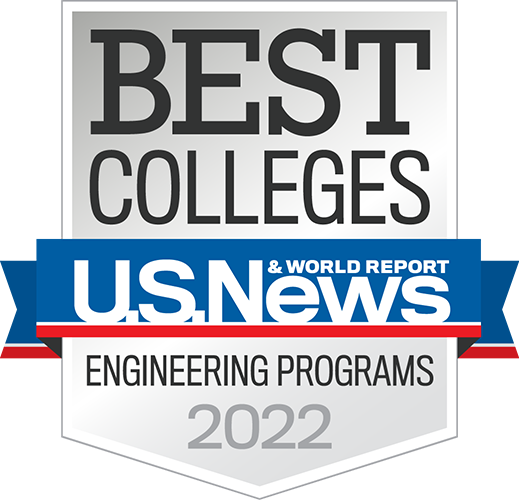 Interested in Rose-Hulman? Our admissions staff want to get to know you. And our financial aid professionals are committed to ensuring that, if you are admitted, finances don’t stand in your way. 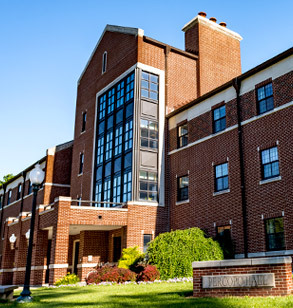 The best way to get to know Rose-Hulman is to visit our beautiful campus, talk with our students, and meet our faculty and staff. We know you’ll love what you find! 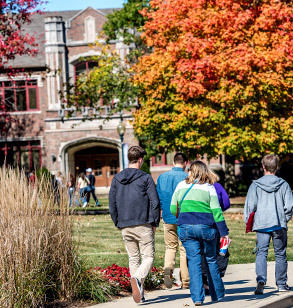 Rose-Hulman sits on a beautiful campus near Terre Haute, Indiana, a small city about one hour west of Indianapolis. Our location is only a few hours away from several large cities (St. Louis, Louisville, Cincinnati, Chicago) while being far enough removed to avoid the big crowds and snarling traffic. We are accredited by the Higher Learning Commission. 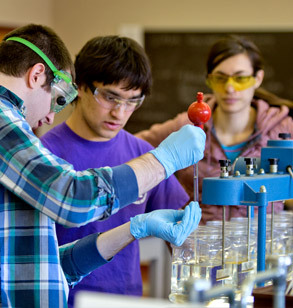 Rose-Hulman also has several programs with specialized accreditation. We are committed to student, faculty and staff diversity. We believe strongly in providing an inclusive and welcoming environment where each member of our community is valued and adds value for the rest. 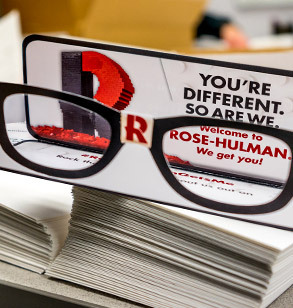 Can’t get to Rose-Hulman? Our admissions staff may come to you! We offer College Fairs across the nation as we work to bring students from all 50 states to our campus. (Right now, we have students from 49 of 50). Our outstanding alumni can be found working all around the world.